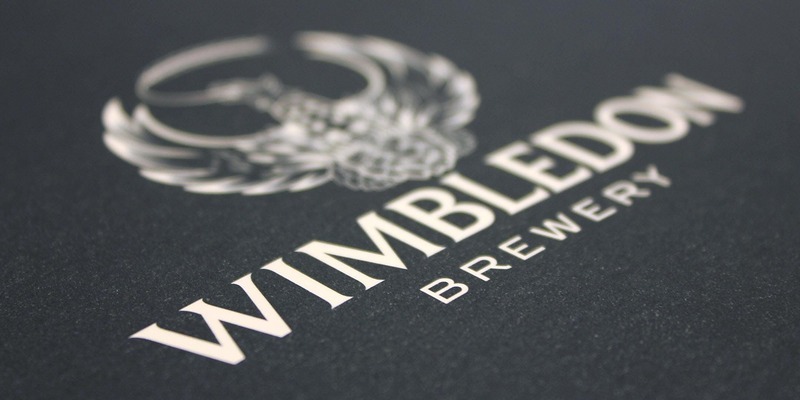 Jamie will be visiting Linden House to introduce us to a brewery that adopts the philosophy of utilising the best English brewing traditions and brewing ingredients. Their brewhouse has been designed with modern materials and construction methods, but is built for traditional brewing methods and includes a number of features unique to only them. Their core beers are brewed using one of the Head Brewer's favourite barley varieties, Maris Otter, to produce the pale ale malt and their hops include the classic English varieties. They even have their own strain of yeast that enhances the flavour and character of their main brewing materials. Definitely not an event to be missed.